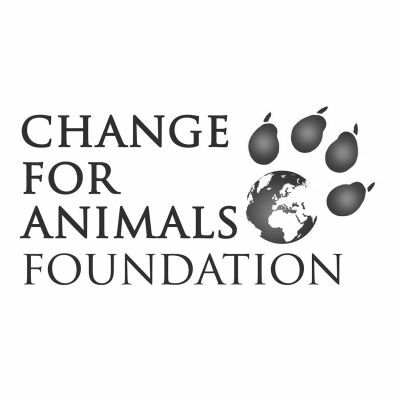 Founded in May 2013, the Asia Canine Protection Alliance (ACPA) is an international alliance of animal protection organisations- formed by Animals Asia, Change For Animals Foundation, Humane Society International, and Soi Dog Foundation committed to realising the dual aims of eliminating rabies and ending the trade in- and demand for- dogs for human consumption in Thailand, Laos, Cambodia and Vietnam. 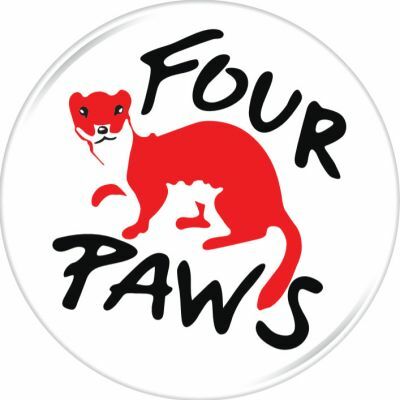 In November 2016, FOUR PAWS became the fifth member of the Alliance. 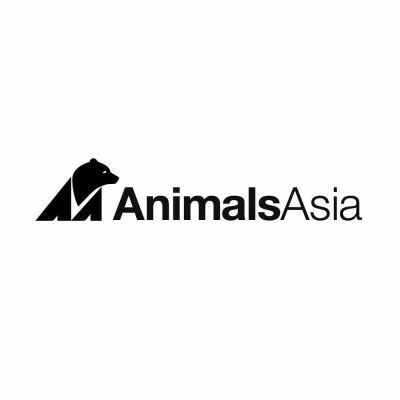 Animals Asia is devoted to ending the barbaric practice of bear bile farming, improving the welfare of animals in China and Vietnam, promoting compassion and respect for all animals, and working to bring about long-term change through three major programmes: End Bear Bile Farming, Cat and Dog Welfare and Zoos and Safari Parks. 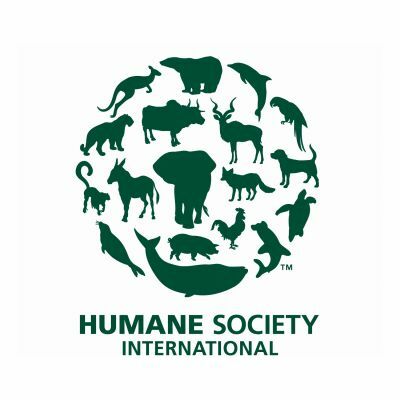 Humane Society International and its partner organisations together constitute one of the world's largest animal protection organisations. For nearly 20 years, HSI has been working for the protection of all animals through the use of science, advocacy, education and hands-on programmes. 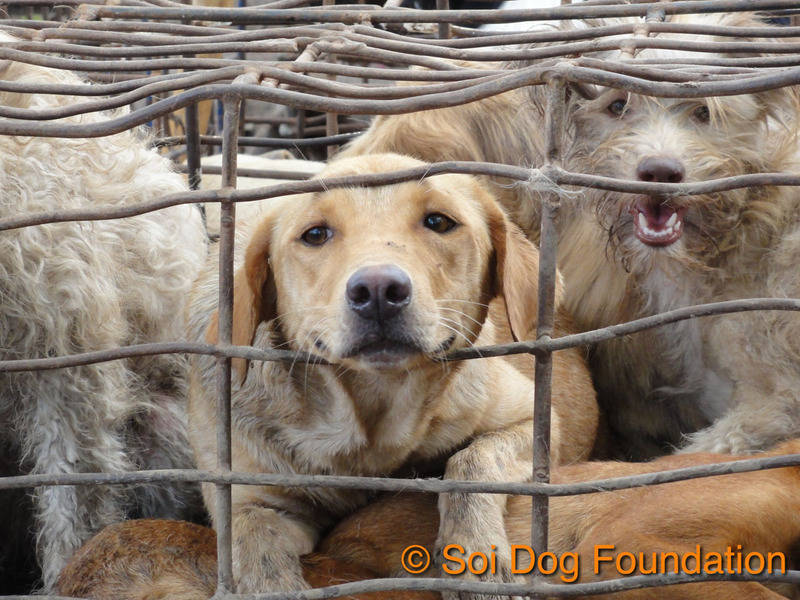 Celebrating animals and confronting cruelty worldwide — on the Web at hsi.org. 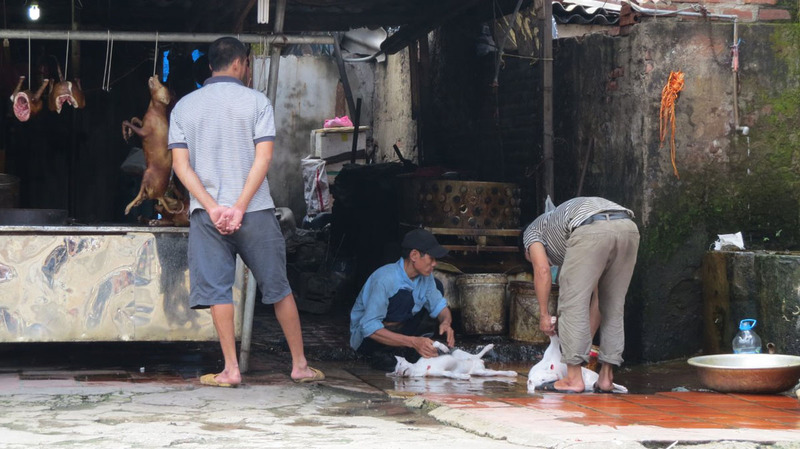 Whilst the dog meat trade continues to be defended by many as “culture” or “tradition”, the reality is that the trade in, sale of and consumption of dogs has a significant impact on animal welfare, public health and safety, and on region-wide attempts to control and eliminate rabies, and is driven by those making huge profits at a great risk to human health, public safety and animal welfare. 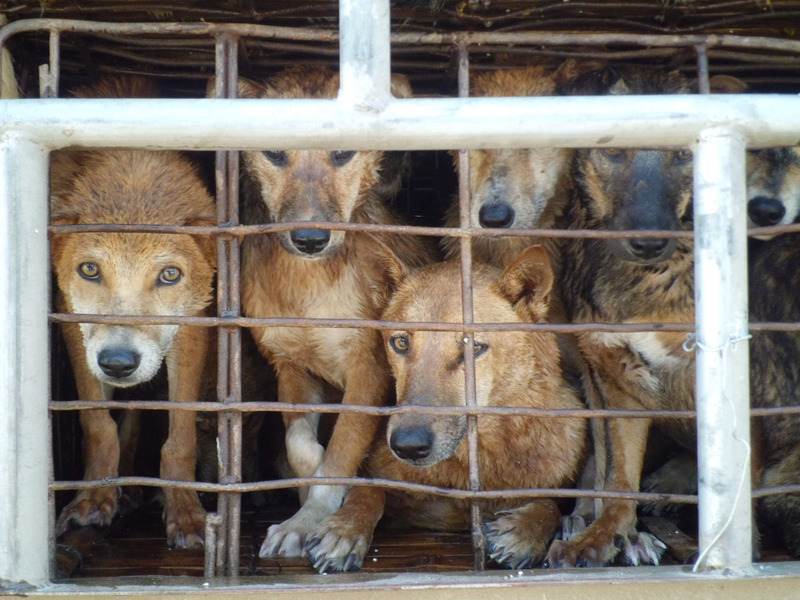 The trade encourages illegal activity, including the theft of people’s ‘pets’ by criminal gangs. 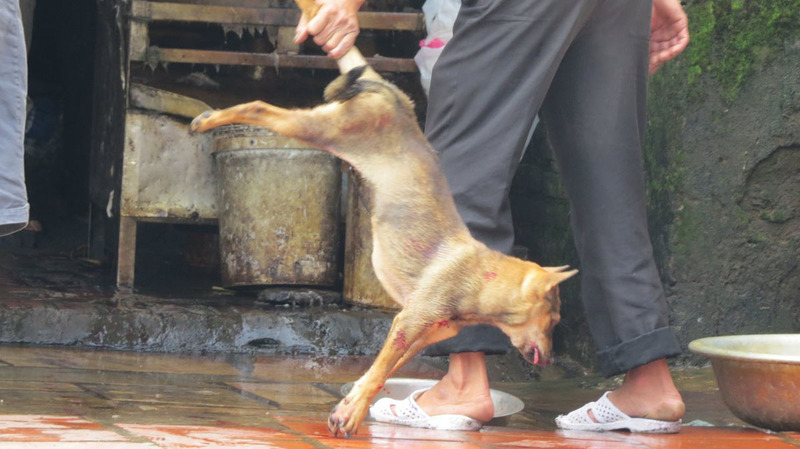 The repercussions have included the death of both those stealing dogs by vigilante groups/ individuals who do not feel the law can protect them, and pet owners being killed protecting their animals. 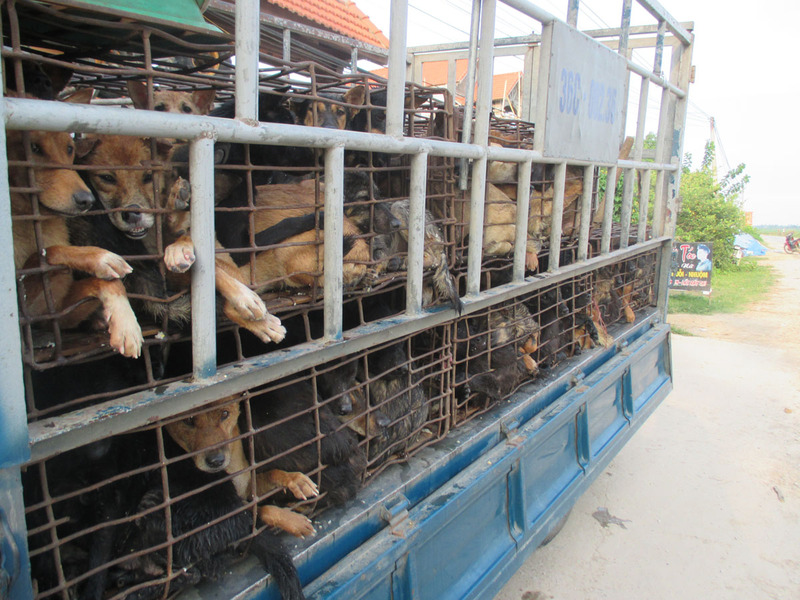 ACPA’s initial focus is to end the trade in- and demand for- dogs from Thailand, Laos and Cambodia into Vietnam to supply the demand for dog meat and associated products. 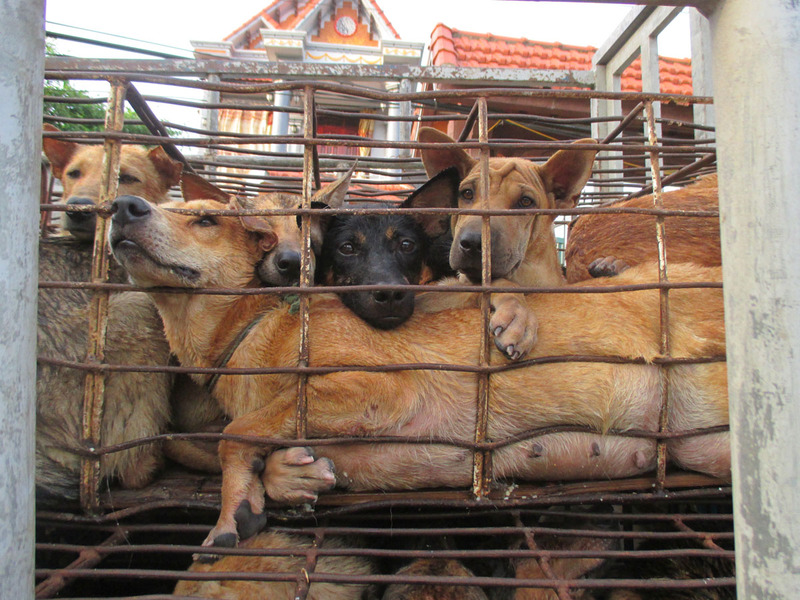 It is estimated that up to 5 million dogs are traded and slaughtered for this purpose in Vietnam each year; however, accurate figures and data are impossible to obtain as wherever it exists, the dog meat trade operates in breach of existing laws and regulations, and the slaughtering, sale and consumption of dogs is largely unregulated.